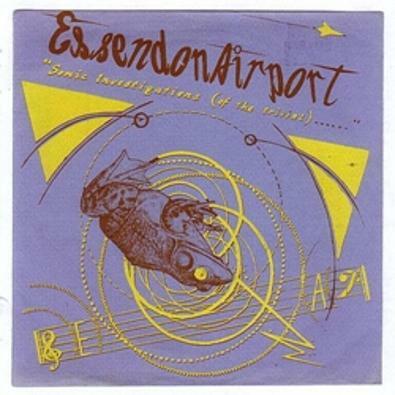 One of the seminal Australian music groups of the post-punk era, Essendon Airport began in Melbourne in 1978, as a duo with Robert Goodge on guitar and David Chesworth on Wurlitzer electric piano along with a home made drum machine bought from the Trading Post. 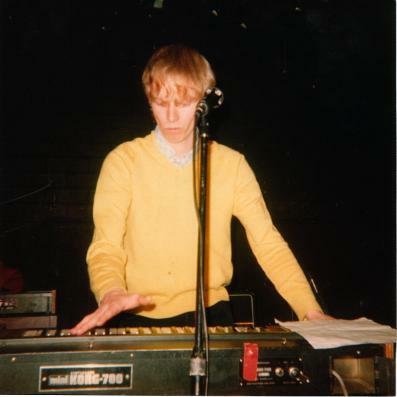 The group mainly performed around Melbourne's newly emerging post-punk inner city venues, especially the Clifton Hill Community Music Centre (CHCMC), a venue for experimental music, performance and film during this time. They released a 7" EP in 1979 called 'Sonic Investigations of the Trivial', on Innocent Records, a label run by David Chesworth with Tch Tch Tch's Philip Brophy. 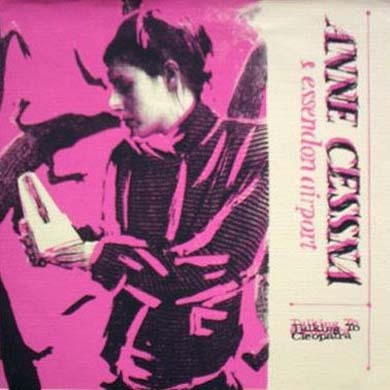 They also had a track included on the Innocent compilation 'New Music 1978-79', and in 1980 they released a two-track 7" single accompanied by a singer named Anne Cessna (Anne Sanger). 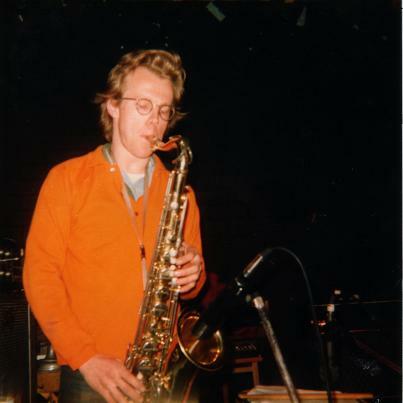 Essendon Airport later gained extra members - Paul Fletcher on Drums, and the sometimes delicate, sometime wild Saxophone of Ian Cox and released the 'Palimpsest' LP in 1981. 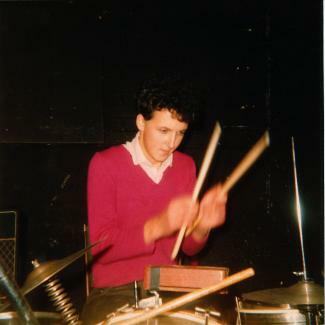 They became a five piece with bass player Barbara Hogarth in 1982 and broke up in 1983. 'Sonic Investigations Of The Trivial' is a fantastic document of a band years ahead of their times. The reissue features notes written by Ralph Traviato of Tch Tch Tch, as well as reproductions of original posters, record sleeves, press clippings and even chewing gum cards given out at their shows. 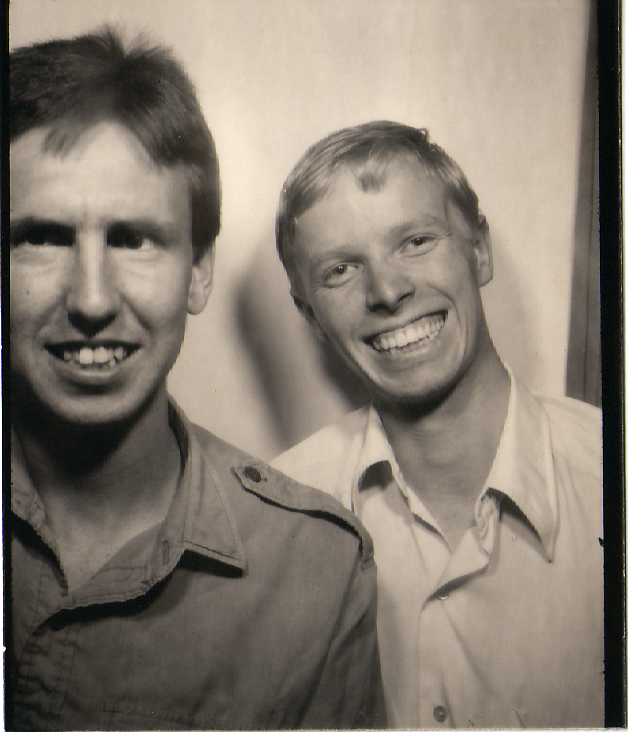 The group's 1978-82 minimalist recordings such as 'Sonic Investigations of the Trivial' are seen by many as a precursor to the outpouring of certain electronica and experimentation music that followed. A new double CD reissue of 'Palimpsest' and other live material was released by Chapter Music in 2011. 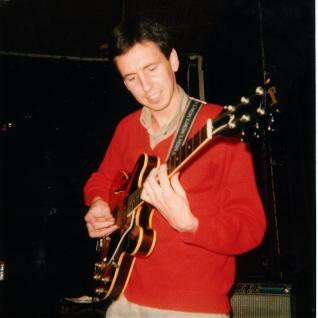 After the break-up of Essendon Airport in 1983, members Robert Goodge, Ian Cox and Barbara Hogarth set about forming a band that would introduce sophisticated dance beat music to the pub rock scene. Thus with Kate Ceberano on vocals, I'm Talking was born, with the trio playing in the band until its demise in 1987. Essendon Airport line-up included: David Chesworth - Wurlitzer electric piano/Home made drum machine, Robert Goodge Guitar, Paul Fletcher - Drums, Ian Cox - Saxaphone.